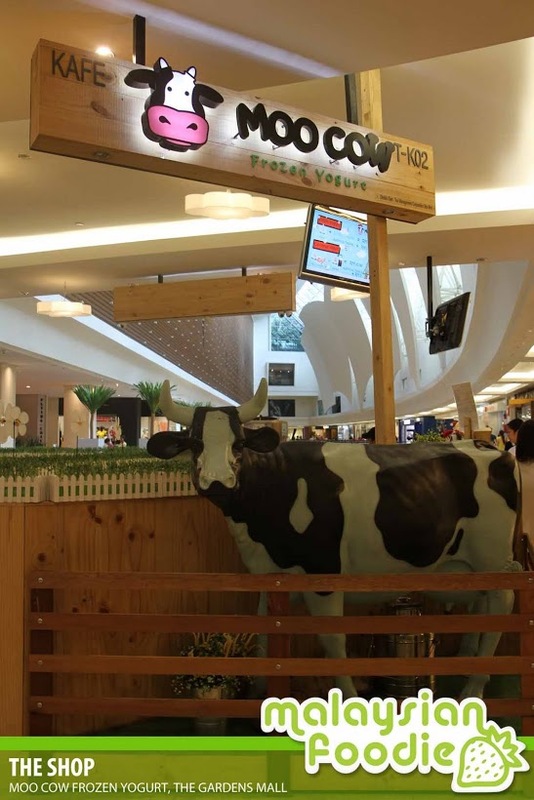 Mooooooo….. Will the real fro-yo please stand up? 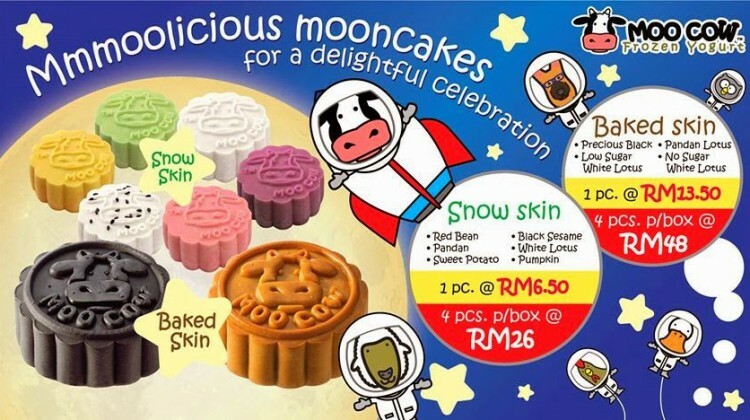 Yogurt swirls have been taking over Malaysian’s taste buds but there’s only one uniquely homegrown brand called Moo Cow Frozen Yogurt! Many people return to visit Mamalia the Cow, but most return because the taste is simply just AWESOME! So what are you waiting for? 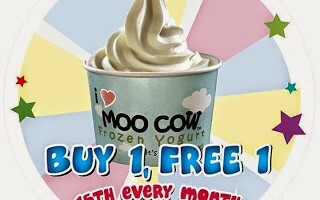 Grab a cup of Moo Cow Frozen Yogurt in the yummy original or seasonal flavour and add toppings of your choice!